Remember the first ever Spelling Bee conducted by IAVA earlier this year!!! 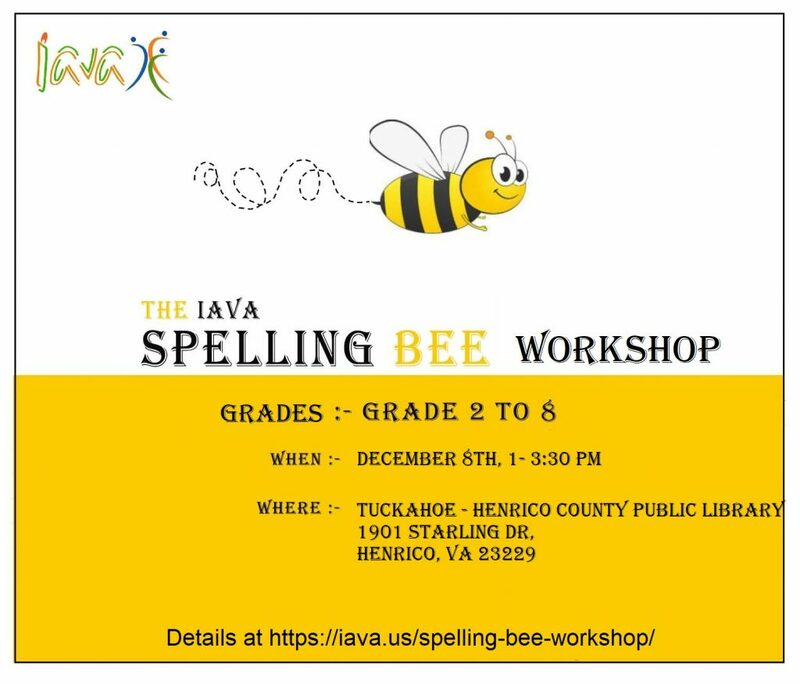 Backed by demand and to better prepare students for the forthcoming county, Central Virginia and Scripps National Spelling Bee, IAVA is back with a Spelling Bee workshop for students of grades from 2nd to 8th. The workshop is designed to cater to all levels of spellers from novice to advanced. The goal is to provide tips on improving spelling, developing vocabulary, learning study techniques, and much more. Novice spellers will learn what the spelling bee is all about, how is spelling bee conducted in the Central Virginia Region and how to get started on spelling. Topics that will be covered during this session include: Spelling Bee in Richmond, Scripps National Spelling Bee Contest Rules, Etymology Patterns, Greek & Latin Roots, Prefixes & Suffixes, Study Tools. Cherry on top ? -- A Mock Spelling Bee with the participants. Tejas Muthusamy is a four time Champion of HCPS Spelling Bee, 4 time Champion of RTD Regional Spelling Bee, 4 time National finalist - Scripps National Spelling Bee, 5th place winner in Scripps National Spelling Bee 2017. Person of the Year honoree in 2017. A sophomore in Maggie Walker Governors' School, Tejas now coaches aspiring spellers all over the country. Three of his students made to the National spelling bee in 2018. He also conducted the first ever IAVA Spelling Bee successfully in 2018!!! 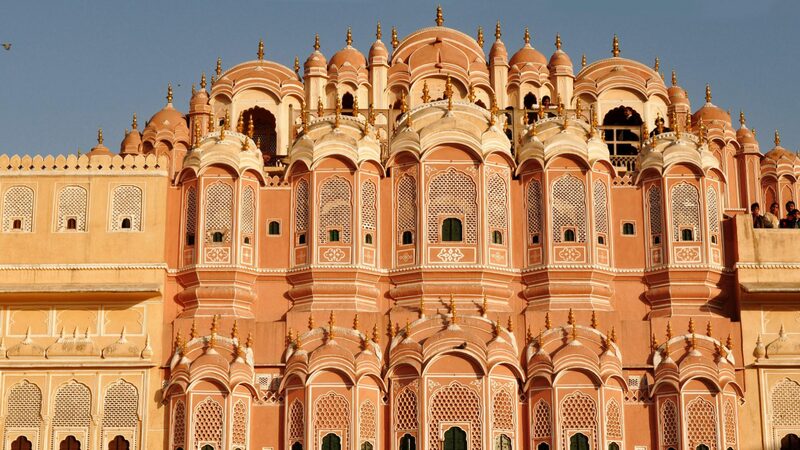 ©2017 India Association of Virginia, US. All Rights Reserved.